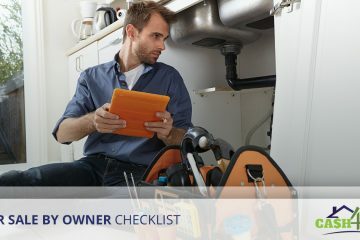 Downsizing in the New Year? 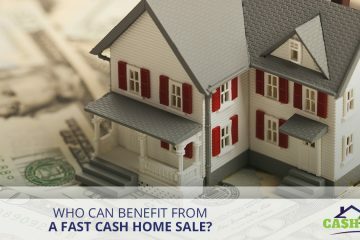 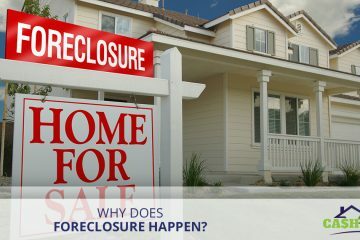 Who Can Benefit from a Fast Cash Home Sale? 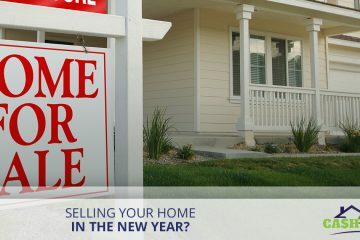 Selling Your Home in the New Year? 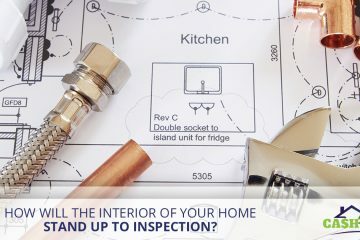 How Will the Interior of Your Home Stand Up to Inspection? 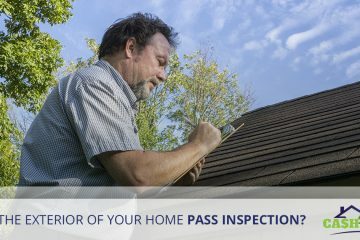 Will the Exterior of Your Home Pass Inspection? 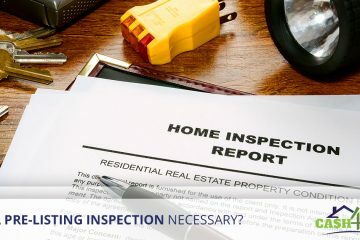 Is a Pre-Listing Inspection Necessary?